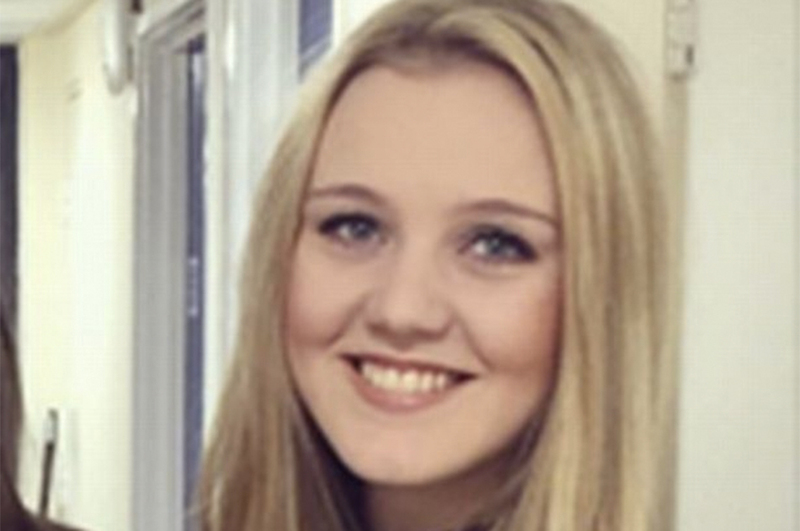 A student says she was refused a cup of tea by Caffe Nero after they found out who she was buying it for. Emily Lowes was coming home from an interview and got chatting to a homeless man outside Caffe Nero in Manchester city centre last week. He asked her if she could go inside and get him a cup of tea. So she went inside, ordered it and they made the tea. But when she told them who the tea was for, she says they refused to let her have it. Emily, who studies philosophy, said she wasn't planning on saying who it was for, not that it mattered. "One of the staff asked me how much milk I wanted," she told the The Mirror. "I said I don’t know, it’s for the guy outside." “After I told him who it was for he said he wouldn’t serve me. When I asked why he said it was because the homeless man used their toilet and they didn’t want to encourage him to sit there." “He’d already served the tea and I said: ‘Can’t you just give it to me because you’re going to throw it in the bin anyway so just pretend it’s for me’." Emily, 19, had to go to a nearby Costa in order to buy the middle-aged man a tea. “It is definitely not company policy. I have been to our Manchester shops and seen customers buying homeless people tea and coffee." 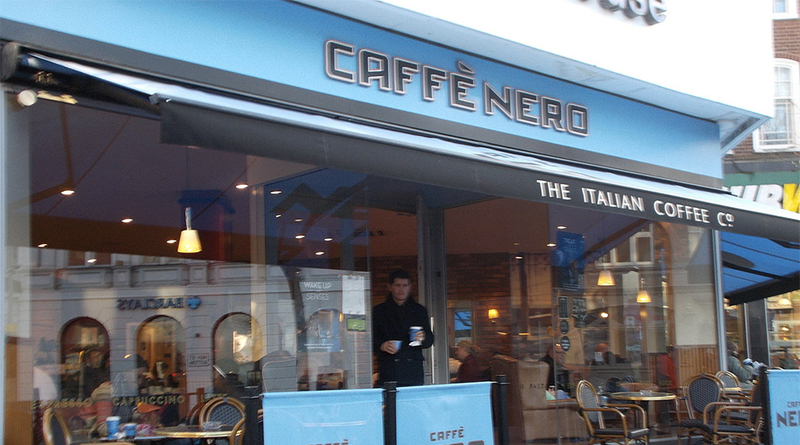 Emily now plans to boycott Caffe Nero and has told her friends to do the same. 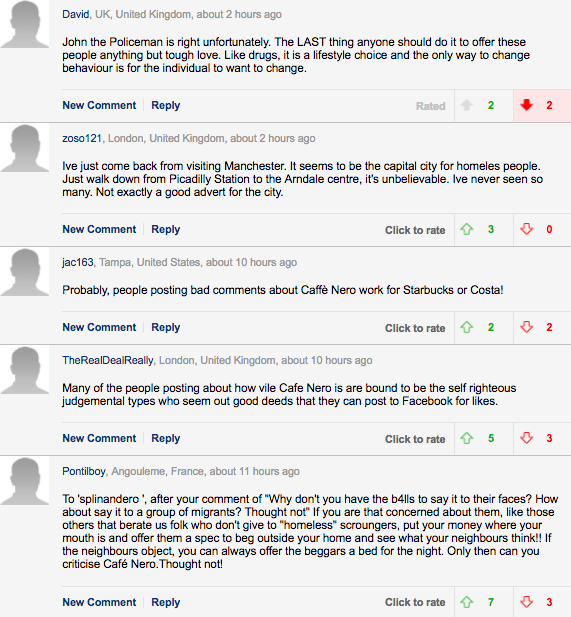 Meanwhile over at the Daily Mail, commenters are defending Caffe Nero's right to refuse cups of tea to the homeless.